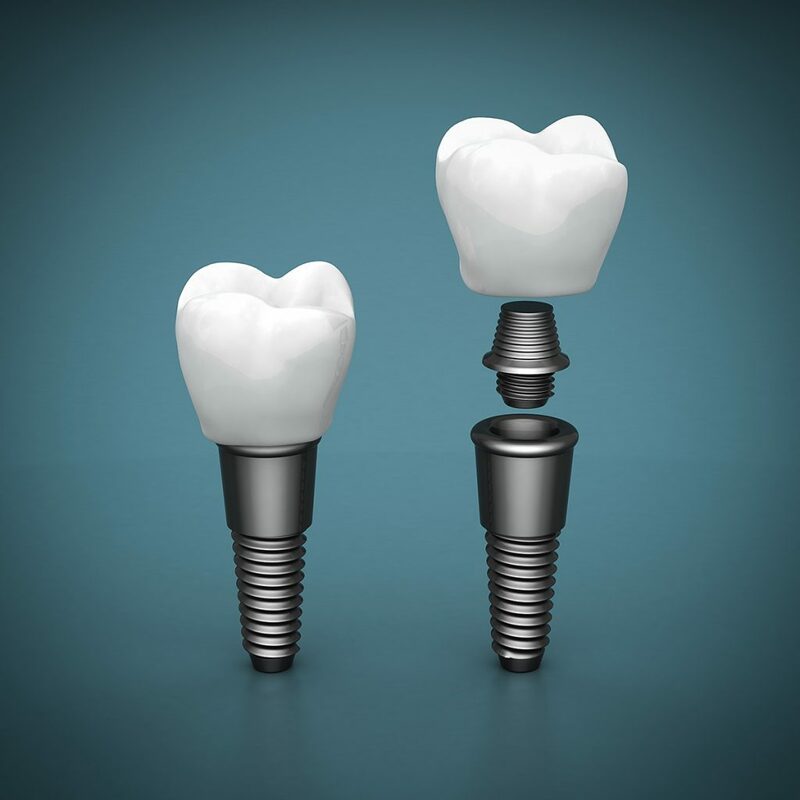 Use this dental implant training course to start implementing dental implants into your general practice. This is an introduction to dental implants and implant dentistry where participants get to perform hands-on implant placement with plastic mandibles and observe live oral surgeries. 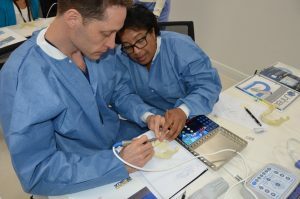 Learn how to implement dental implants into your daily practice with this dental implant training course. 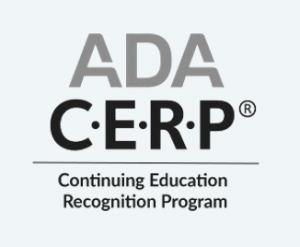 Our instructors will discuss patient treatment planning, bone classifications, CBCT radiography, socket preservation and other implant dentistry topics. 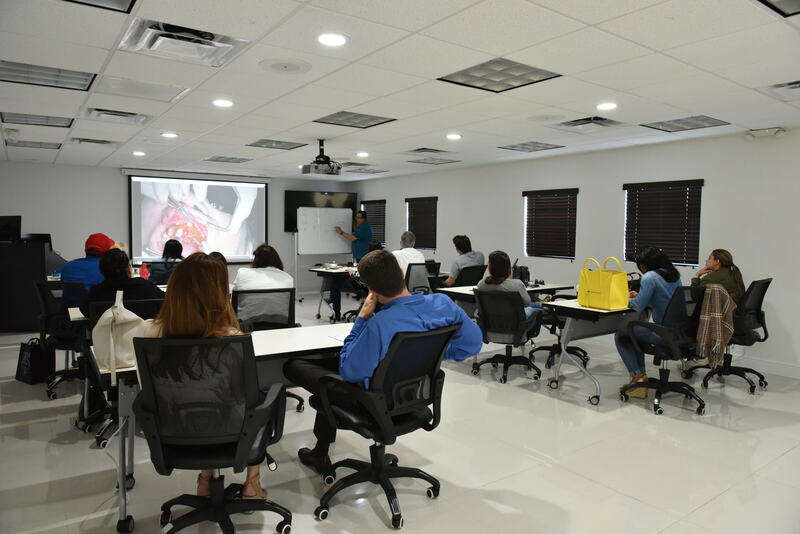 Furthermore, this dental implant training course will introduce dentists to theories of oral implantology, hands-on with dental implants, and live surgery observation thus learning and familiarizing the field of implant dentistry. Learn more about the course objectives below. One-on-One Mentoring: Upon course completion, every dentist has the opportunity to perform a Dental Implant Surgical Training.